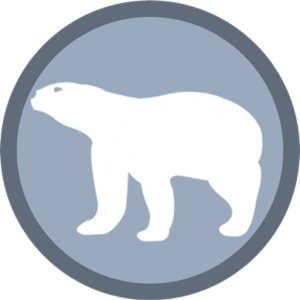 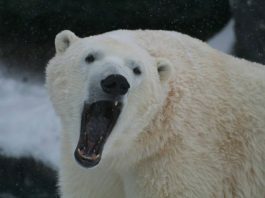 Polar Bear Teeth – Do Polar Bears have Sharp Teeth? 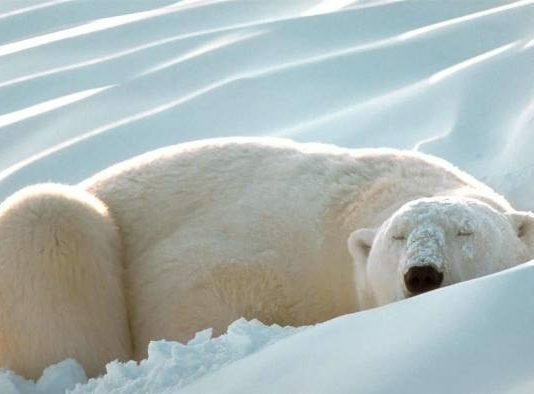 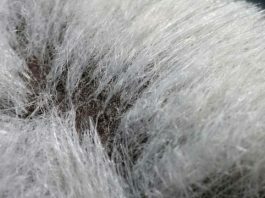 How Far Can a Polar Bear Smell? Maps, tables, graphs, and the most diverse collection of polar bear photographs ever assembled in a single blog provide greater insight into this unique mammal. 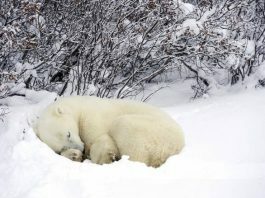 Underlying it all is a call for immediate action, which can still save this magnificent creature of the Arctic.